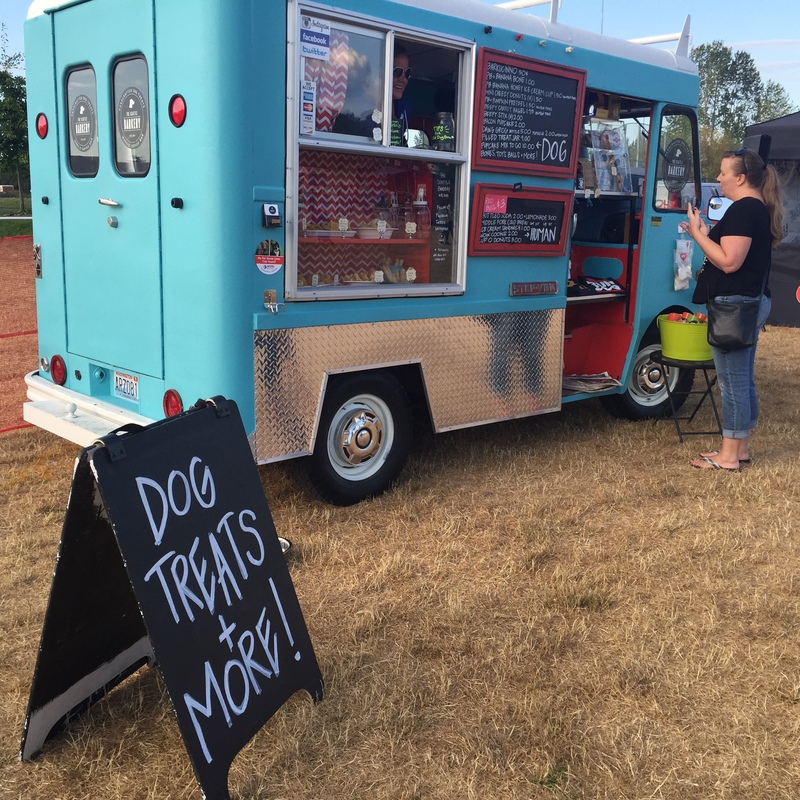 Seattle Outdoor Movies 2019 and the Movies@Marymoor Park – the Seattle area’s best outdoor cinema series featuring food trucks, entertainment, vendors and big screen movies in the park. All events are dog friendly. Follow us on Facebook Facebook.com/MoviesatMarymoor for the complete schedule and join all the events! Check out the Movies@Marymoor page for additional information. 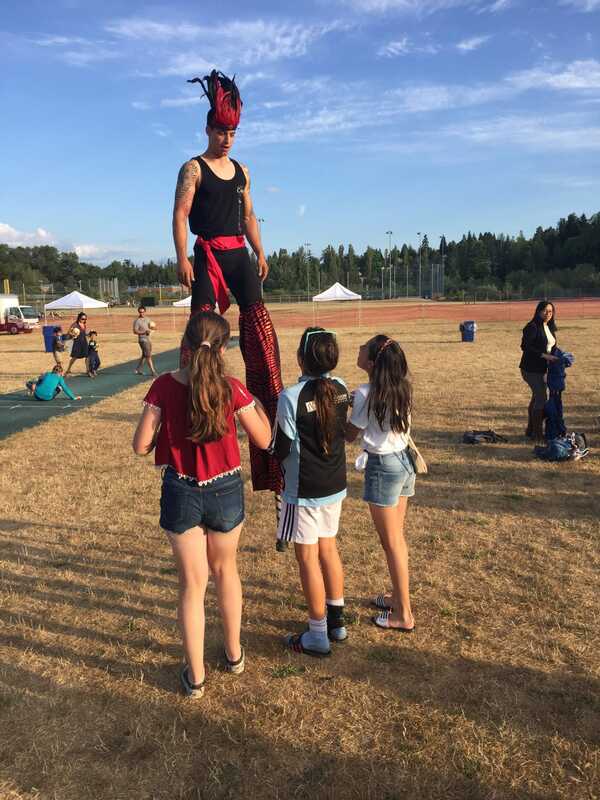 2019 marks the 15th season of the Seattle area Movies at Marymoor Park in Redmond. 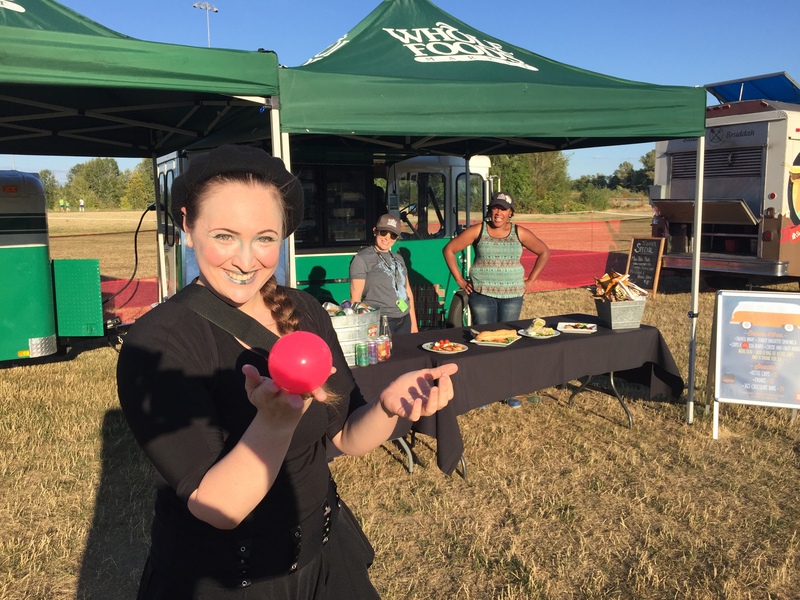 Load up the wagons, gather the blankets, leash the dog and join us for family fun in the sun and under the stars. 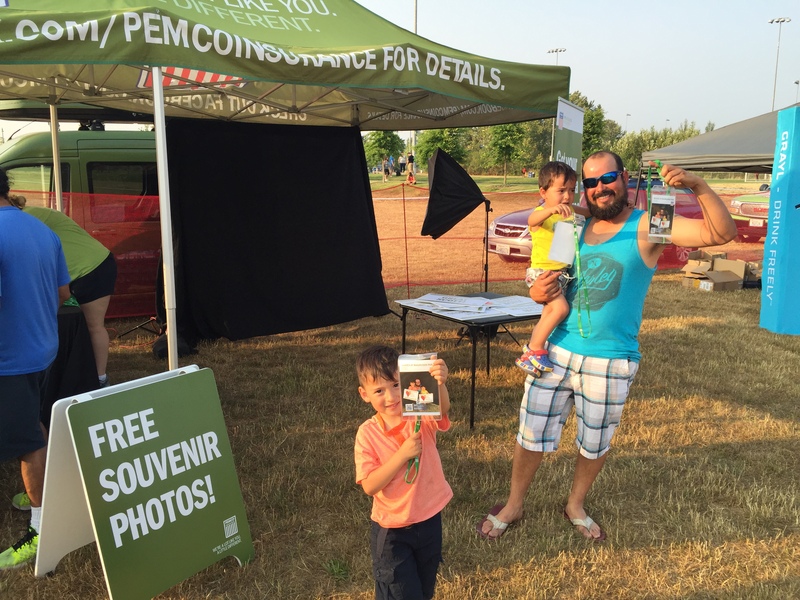 Seating opens at 6:30 pm and movies show at dusk. 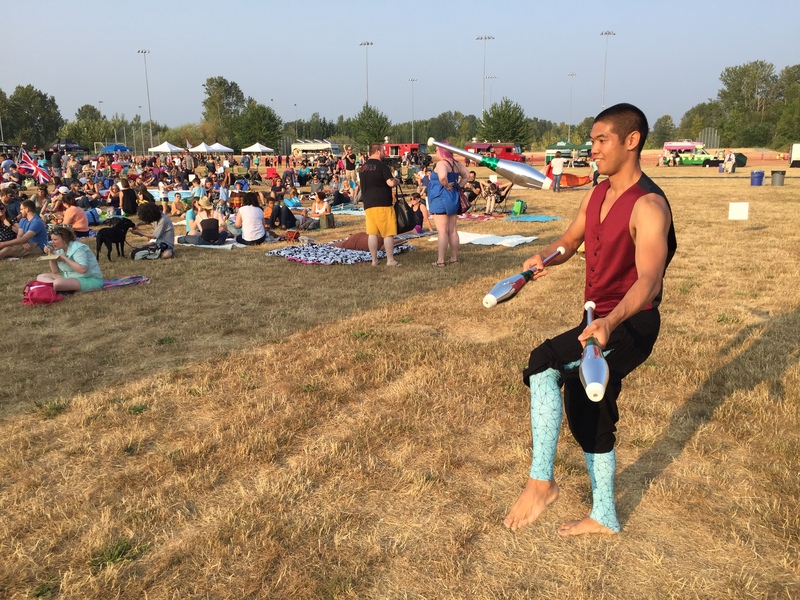 2019 Outdoor Movie Schedule: The 2019 outdoor movies at Marymoor Park schedule will include 8 weekly events from July 10 – August 28. Dates and movies will be announced in May. Stay tuned on our Facebook page. 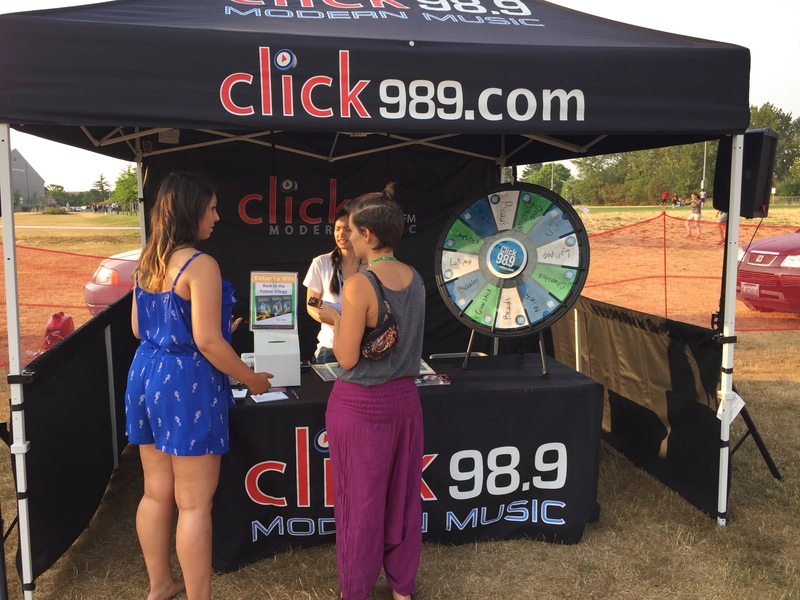 Sponsorship: We have a variety of sponsorship options ranging from simple promotional space to season long sponsorship and sampling sponsorship opportunities. Please contact us to find out how your business can get involved. 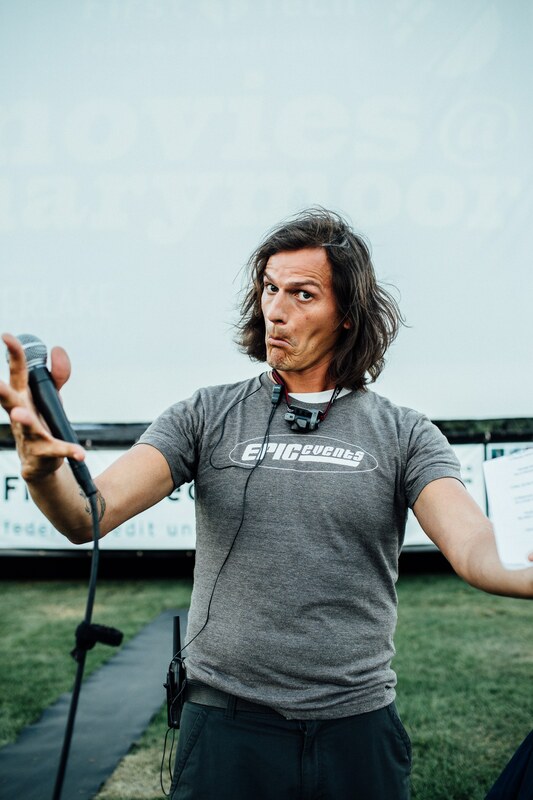 Production: The Movies@Marymoor are produced by Epic Events, the Pacific Northwest leader in outdoor movie entertainment since 2002. 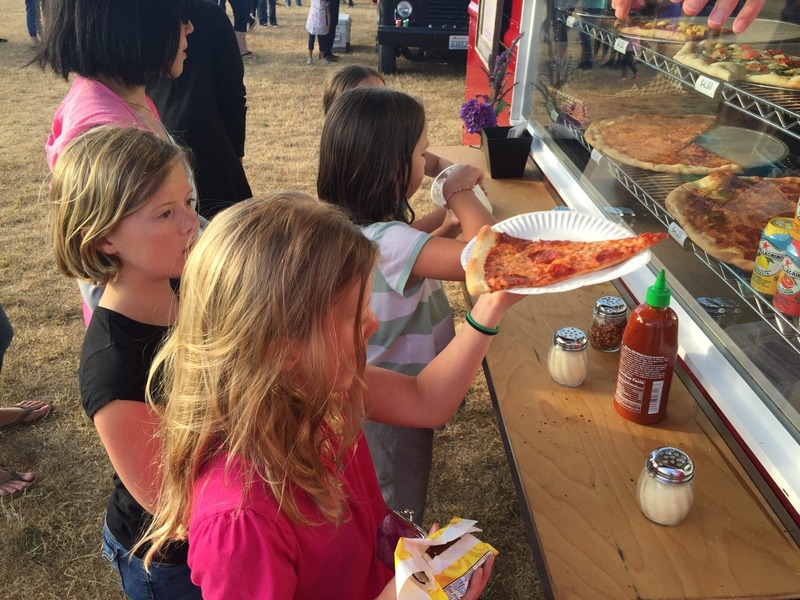 We also produce the Outdoor Movies at Riverfront Park in Spokane and the Fairhaven Outdoor Cinema in Bellingham, WA. 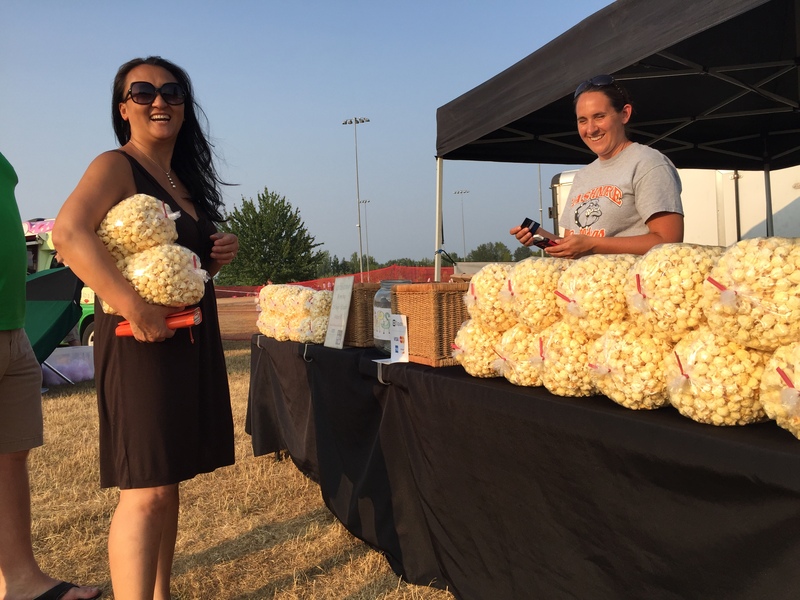 If you’re interested in having your own corporate or community event, we rent inflatable outdoor movies screens and full-service outdoor cinema packages throughout the Pacific Northwest. Seattle Outdoor Cinema History: Seattle outdoor movies and cinema have been popular summer events for years. 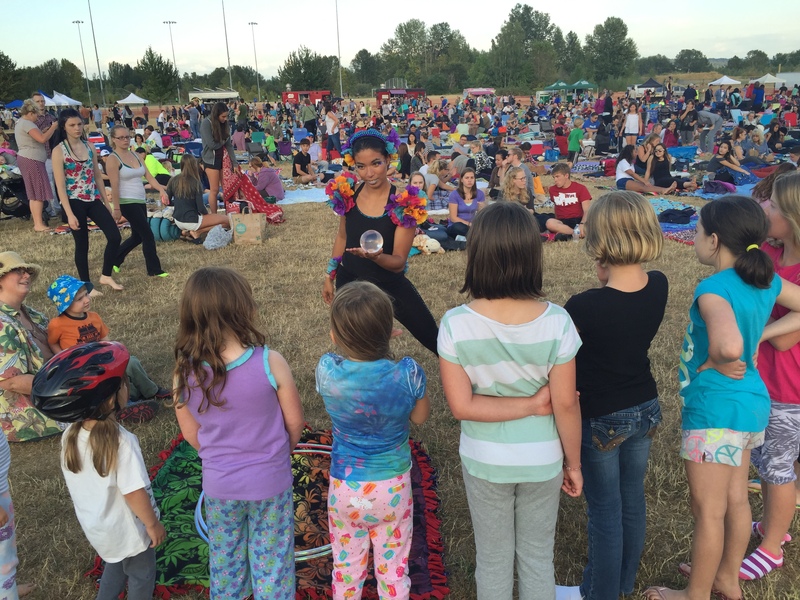 From the Fremont Outdoor Cinema to West Seattle and Marymoor Park in Redmond to Magnuson Park in Seattle, summer outdoor cinema events have put smiles on people’s faces for over twenty years.